I love journal writing. As you read through the posts on this site, you will come across references and articles that share my love for and the value I find in keeping a journal. It is an important tool for the Dream Maker! A journal is a place where you can capture all your ideas, feelings, inspirations, intentions, dreams and so much more. A few months back, I wrote about my experience in keeping a commonplace book, which is a different type of journal. You can read an excerpt below and then click over to www.createwritenow.com to read the entire article. Right now I have two main journals. The first one has a colorful cover with really smooth, lined paper inside. This is where I write my thoughts and feelings. It’s the type of journal I have kept for many years. And then I have this other journal. A big, black hardcover one with pink flowers scattered across the front and back. This journal has been getting most of my attention for the past several months. It also is the journal that has kind of confused me, only because it is not a journal in the “traditional” sense of the word. Subscribe to the wordsbytara.com Weekly for more ideas, information, and inspiration for your God-inspired dreams and your life. I would love to hear from you! 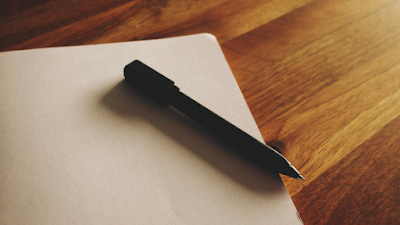 Send me an email with your thoughts and questions about journal writing and commonplace books. As always sharing is a good thing! Share this post with someone you know.